Our technicians at Simple Solutions are mold certified following all standard EPA guidelines. 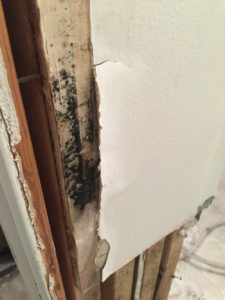 Removal of mold includes finding the source of the mold contamination, providing a thorough clean-up, removing the source of the mold and properly disposing of all waste. It requires a certified and trained professional to ensure that it is done properly, with no contamination and hazards to the environment. 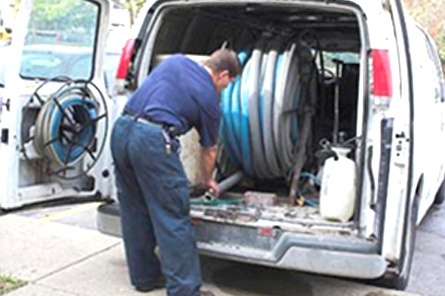 Our years of experience in mold removal make us the best solution in Middle Tennessee. Simple Solutions is your local professional source for mold removal. By using a professional company like Simple Solutions, that specializes in Mold Removal, you are helping your home, environment, and the people that live or work there — especially those with asthma or allergies. Why Use Simple Solutions for your Mold Removal?